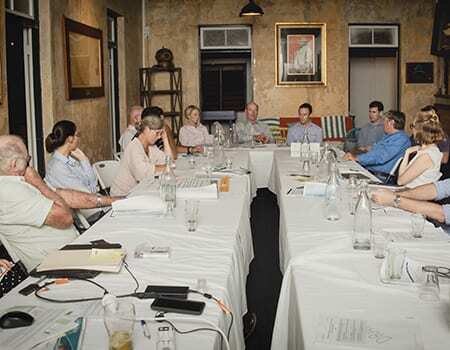 LANDHOLDERS Driving Change is one of two Major Integrated Projects (MIPs) recommended by the Great Barrier Reef Water Science Taskforce. The other MIP aims to reduce nutrient and pesticide runoff from cane and banana farms in the Wet Tropics region. 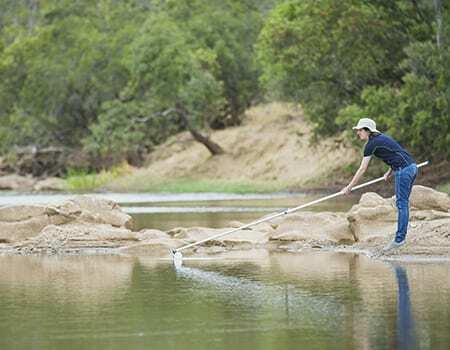 The Queensland Government has committed a total of $33 million to fund both MIPs, which aim to concentrate efforts at a catchment scale, and evaluate how effective they are. MONITORING and evaluation of the LDC project is a process of zooming in and zooming out across a number of scales. We zoom in on some of our projects at the paddock scale to understand the on-ground results from certain activities. This is important to evaluate the effectiveness of actions being carried out, and to provide feedback to stakeholders who have been a part of the activity. When we zoom out a bit, we are looking for trends across sub catchments, soil types and on-ground or project activity types. This level of monitoring contributes to shared learnings and adaptive management. If we zoom out even further, we get a bigger picture of the BBB catchment and the LDC project as a whole, the impact being made, the modelled projections for water quality entering the Great Barrier Reef and where areas of success can be transferred. What data is being captured and why? 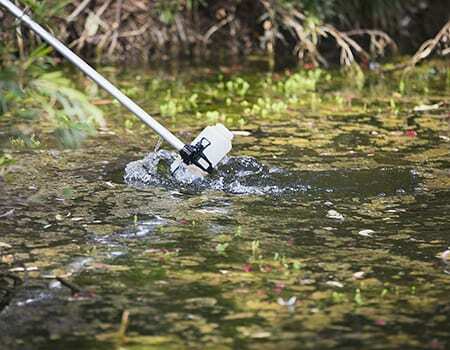 Biophysical is pretty much anything to do with the environment around us, ranging from microscopical data such as the dissolved inorganic nutrients and suspended sediment concentrations in a water sample, all the way to ground cover trends picked up by satellite imagery. The social data we capture is about how people respond to what we are doing; it can range from participant satisfaction at our events (yes those annoying feedback forms are because of me) as well as broader data such as the community trends in attending training/workshops/field days, implementing property improvements and levels of stewardship. The economic data is about the cost effectiveness of achieving outcomes such as social and biophysical improvements. 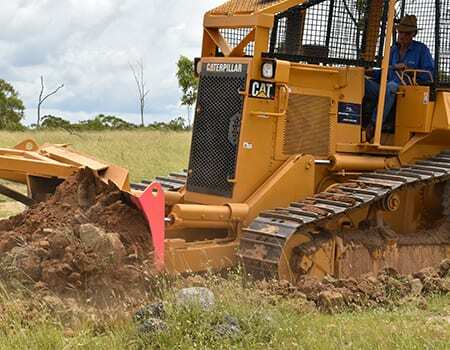 This can include assisting landholders compare the costs and returns on investment between alternative property improvement options or it could be applying different remediation designs to gullies. Importantly, a really unique part of our LDC project is the need to test and trial a range of approaches to learn about the cost effectiveness of different approaches. 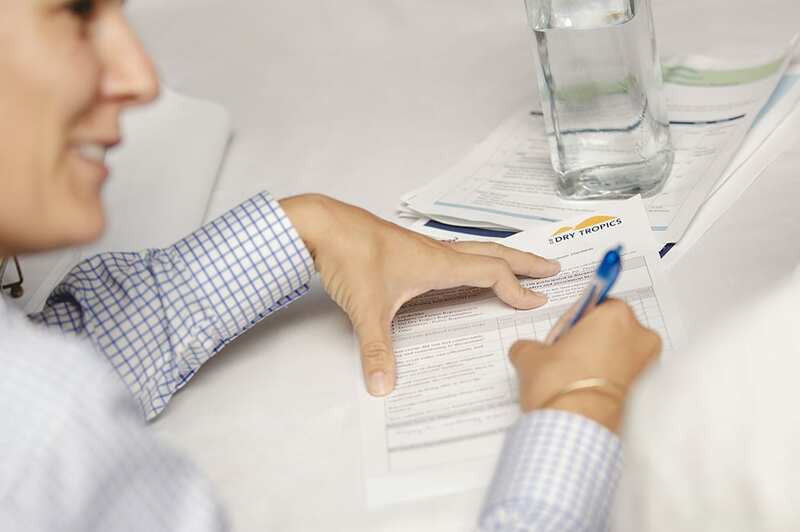 It is important that M and E data received by the LDC project undergoes a feedback cycle and is provided back to those who participate in collecting and providing the information. Any results shared beyond the property owners and managers is made anonymous. This includes results that go to Paddock to Reef (P2R) to monitor, model and report against the Reef 2050 Water Quality Improvement Plan. What it means for telling the 2020 narrative? At the end of the LDC project, we get the exciting role of compiling a 2020 narrative. The depth and breadth of monitored data along the way allows us to tell a full and compelling story about the level of success and learnings. As a major integrated project we cannot monitor everything alone. Just as all stakeholders played an integral role and participated in the design of this project, all stakeholders also play a critical role in the monitoring process. 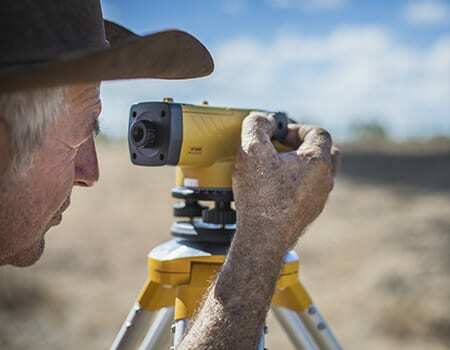 Landholders play an important role when they agree to collect or share data with project partners to improve learnings; industry plays an important role by building capacity, extending the reach and adding crucial skills and knowledge to the catchment; while science takes the journey with us to provide integral guidance, analysis, feedback and interpretation of the results. 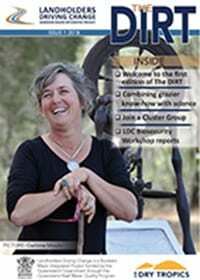 Together, all stakeholders design, monitor and evaluate the success of the LDC project.